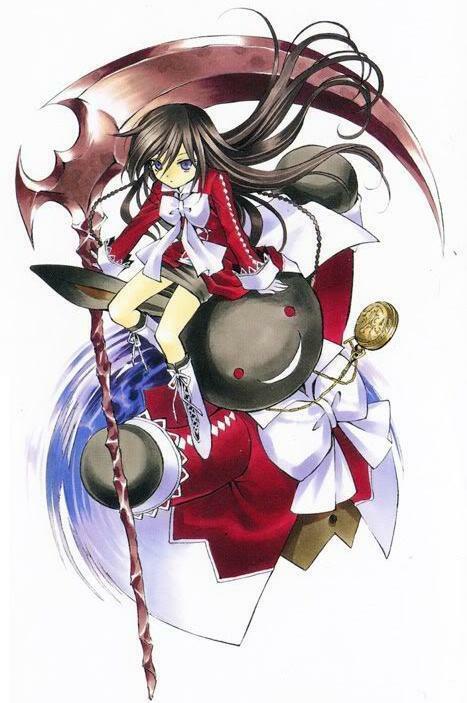 Pandora Hearts. . Wallpaper and background images in the Pandora Hearts club tagged: pandora hearts scan oz raven alice. Alice and Oz, the B-Rabbit!!! I never get tired of these two!